Dunlop Sport is one of the biggest brands in Squash, squash rackets and clothing as well as providing squash balls to the PSA and WSA as well as being the official supplier of balls to Wales Squash and Racketball in leagues and competitions. Dunlop also provides equipment to WSRB staff. Sponsors -Welsh Masters Closed Championships and Open Championships. Lasers Are Us is working hard to become the UK's premier laser company specialising in laser marking, laser engraving and low power laser cutting. Lasers Are Us assist Wales Squash and Racketball by being one of our main sponsors for the Welsh Junior Open, providing trophies etc. 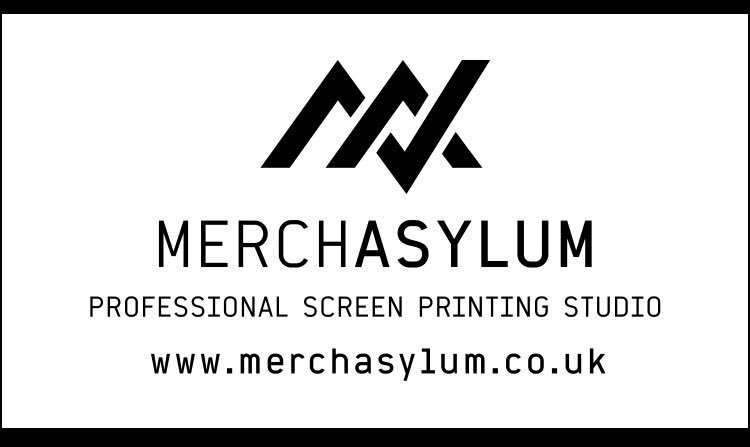 Professional textile screen printing company based just outside of Cardiff. Tiny Tumblers is a new indoor play centre for children age 7 years and under.